Laparoscopic appendectomy is not only the perfect technique to prevent the unnecessary trauma of a laparotomy, it also allows for a limited surgical cost. 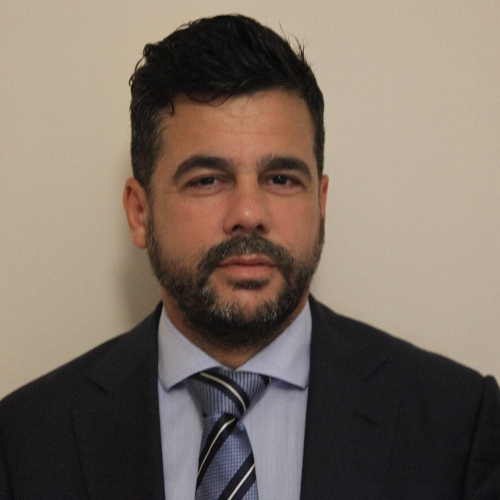 In the video "Low-cost laparoscopic appendectomy : how to teach" authored by Dr Stelio Rua (MD), one of our best contributors, the authors demonstrate that a laparoscopic appendectomy can be an affordable procedure and can be performed by skilled and proficient surgeons but also by residents operating with an expert. It is essential for residents to begin their learning curve in laparoscopy as soon as possible. Dr Stelio Rua has been an active WeBSurg contributor for more than 5 years. We are more than pleased to highlight one of his video contributions in our Hall of Fame contest. Dr Rua has been working for more than four years at the CUF Infante Santo Hospital, Lisbon, Portugal. He studied medicine in Clermont-Ferrand, France. His fields of interests include, among others, general surgery, minimally invasive procedures, and healthcare management.